Several trailers planned for E3 2018. 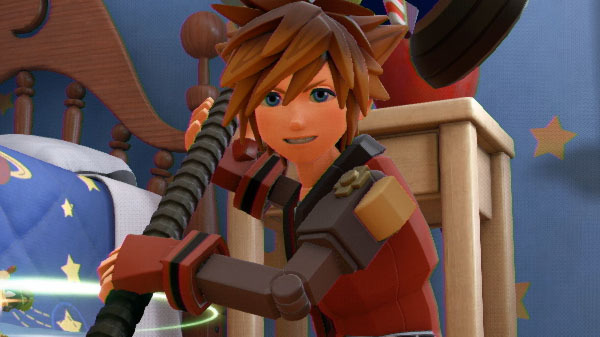 Kingdom Hearts III will launch for PlayStation 4 and Xbox One on January 25, 2019 in Japan and Asia, and January 29 in North America and Europe, Square Enix announced at the close of tonight’s Kingdom Hearts Orchestra World Tour concert in Los Angeles. It was originally planned for release in 2018. E3 2018 runs from June 12 to 14.